It’s a new year and the freezer is full of meat. Well, not full but still housing a little more than I’d like to have on hand and I would really like to free up space in both my freezer and capillaries so tonight’s dinner was meatballs. Using the freezer marinara also helped — plus, who wants to make homemade meatballs and use anyone else’s sauce in which to bathe them? I mean, that would just be wrong… right? So start this journey by ensuring everything is thawed and at the ready: your sausages have been removed from their casings, your garlic is minced and your oven is preheated to 350°. Heat the marinara over ML heat until it is hot but don’t let it get to boil; it can just sit patiently. All of the other ingredients can go into a mixing bowl and have your hands either lovingly or angrily (how was your day?) mash everything into a thick paste. 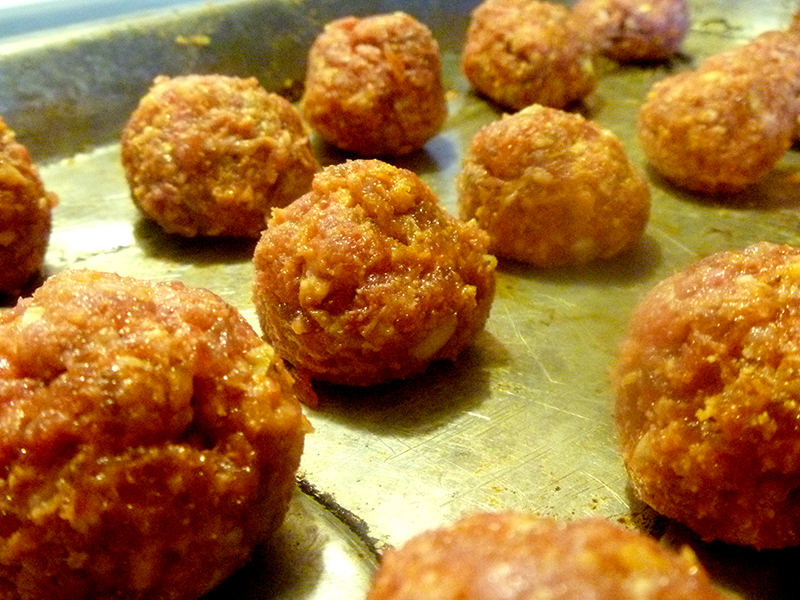 Roll into balls 1-1.5″ in diameter and space them on a baking pan with raised sides to catch any runoff. What I had in the freezer was 93% fat free ground chuck so there was little in the way of grease, so I can sate my guilty conscience there. 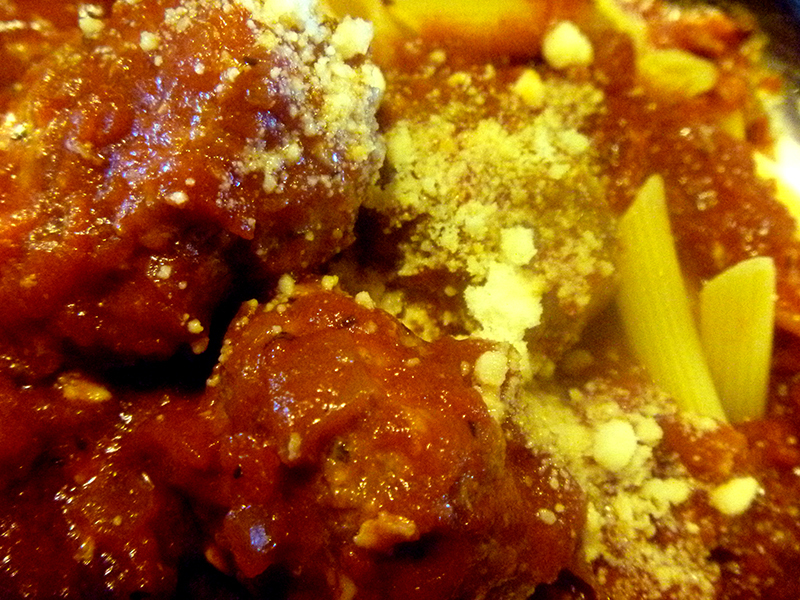 Cook in preheated oven for 20 minutes, then pick each hot little ball off the pan and plop it into your sauce. Cook on L until dinnertime. I love little nuggets of garlic in my meatballs, knowing they are shrouded in Parmesan and coated with meat then again smothered with homemade marinara… 5 spoons. Wow. So this is apparently what happens when I’ve gone three days without kitchening. And come back one day after having had six cups of coffee. I also made kale chips, loaded the dishwasher and cleaned out all the dog food and soda cans in the sink (followed by cleaning the sink). I love taking as full advantage possible when I’m having a good day; ring the gong, then, and begin your cooking adventure! Heat 1 tsp safflower oil to MH (more H than M) and when the pan is hot-n-ready, rapidly stir fry your beef then serve hot over your equally hot rice. 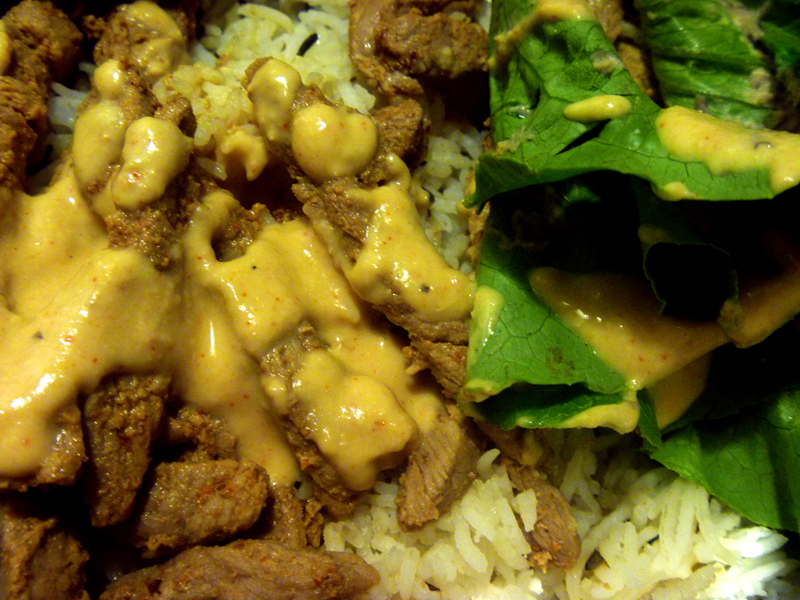 Surround the dish with lettuce wraps and drizzle it all with the spicy cashew butter drizzle. This meal was worth all the effort and earns 5 spoons! My apologies for another recipe with which I have personal ethical and medical concerns — but in this case, various gravy and seasoning mix packets saved it. Again. I’m talking to you, rescue chili. Why don’t I cotton to using many of these packets? Delicious, yes. Sodium content? Abhorrent. I might as well just call recipes that use more than one of these types of packets “salt soup.” A little salt soup is always called for before the game ends if there is need for thickening and/or flavor. This is ultimately what happened, and I am not proud. But dinner? Really, really tasty. Start a frozen packet of beef stew in the crock pot on L with raspberries, garlic paste and beef broth. Upon coming back the next morning, the rest of the ingredients were added after the meat was found sufficiently flavored and back-of-a-teaspoon smashable. Once all the kids were in the pool, the crock pot was covered and left on L for another 6 hours. 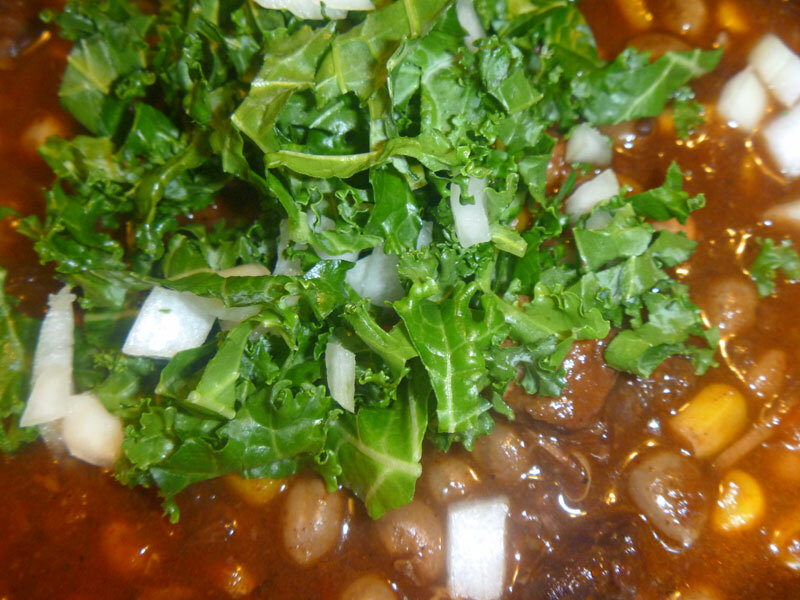 When served, this soup was topped with minced kale leaves that had been massaged with a smidge of safflower oil and mixed with diced onion. It was an excellent dance of color and flavor… and then a terrible texturturous turn. Seeds. 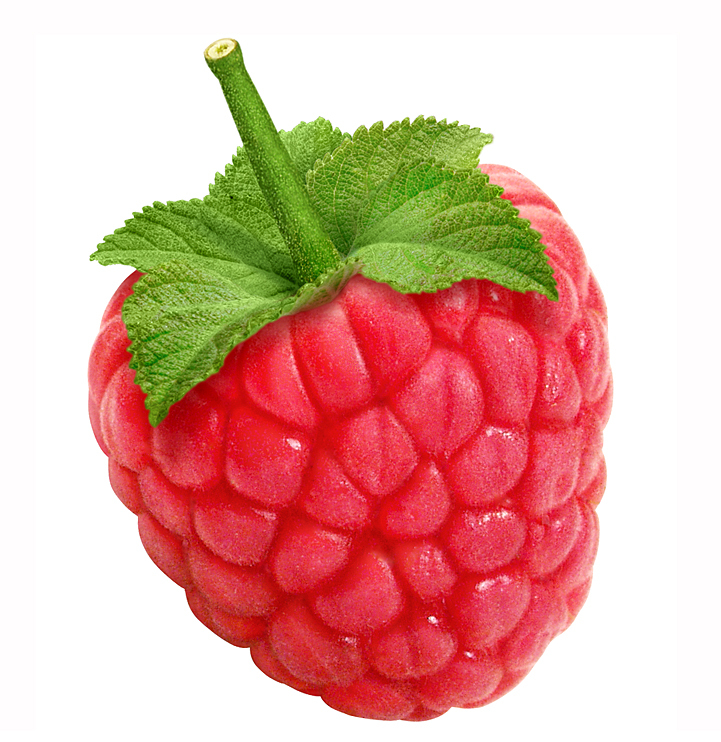 Raspberry seeds. Oh no, why didn’t I remember that fruit sometime had those? And why hadn’t the slow cooker made them any less like industrial gravel? 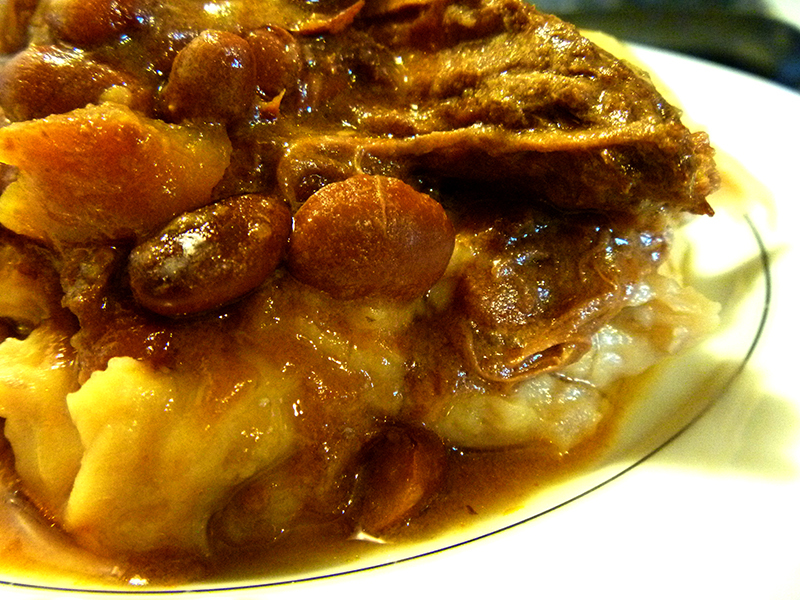 So the raspberries that were meant to save the stew meat instead betrayed said stew. And me. And it was, for that, a shame upon my house. Without the spitoon rocks, this would easily have gotten 4 spoons. I did learn that minced massaged kale and onions are a great meal topper, so isn’t that what really matters here? So my mom reads my blog (hi mom! 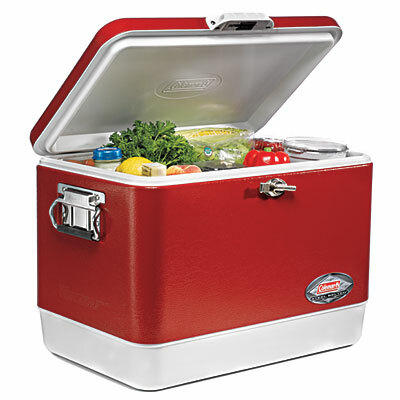 ), and when I happened to see my parents this past weekend I was met with the usual amount of love and, also, an entire cooler of meat. “If I see one more post with ONLY beans…” says mom. So consider this the dawning of the age of Aquarius — if by “dawning of the age of Aquarius” I mean “MEATSPLOSION!” Granted, we all know I am no pure vegetarian… and I don’t see a complete eradication of animal products from my diet happening. I mean, just cutting out dairy is still a very tenuous journey: I am Italian and that would mean giving up Parmasean cheese. That will never happen — it is good on everything. This warranted a full hard cleaning out of the freezer because all of this would need to be portioned, packaged and frozen. Can anyone chime in with an agreement here if you’ve ever met my Mom and Dad? Because I need to profess their awesomeness and my subsequent gratitude in this harsh world for such a lucky break, and I need confirmation on this from outside sources so that when Mom inevitably reads this she knows this isn’t just meat-related lip service. They have done so very right by all of their offspring, and then they occasionally top it all off with things like a cooler full of meat Dad purchased from his post-retirement job at the grocery store. I admit to being a little overwhelmed by the amount of animal I put in the freezer yesterday, but as kismet had it I was making dinner for non-vegetarian friends so I got to cut out most of one of the animals present. I saved one meal of chicken tenders for the house, then had ample left to feed five people. In a large stockpot on M, start your onion and mustard seeds out in safflower oil. When the seeds begin popping, turn the heat to MH and add your hunks ‘o chicken and garlic paste. Toss everything to coat then let the chicken spend a little time staying still. Flip after a minute or four. Cook until the outsides are showing brown faces then remove everything in the stock pot to a large bowl and set aside. Return the pot to the burner and reduce heat back to ML. Put in the cashew butter, slowly stirring in a can of broth until it’s become a proper gravy. 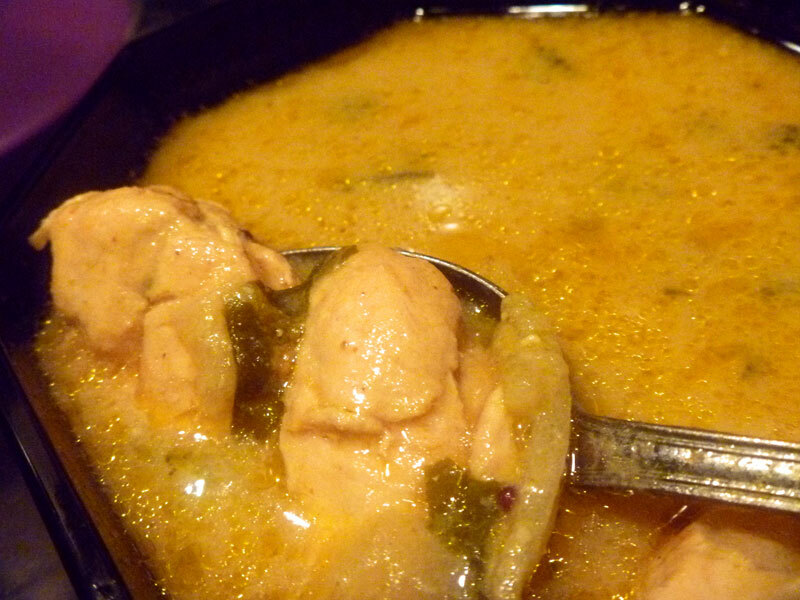 Then to this proper gravy, add the two packets of chicken gravy you’ve whisked with cold water and the bisque. Turn the heat back up to MH and bring to a low boil as you add the other seasonings and continuously stir. Once everything tastes peaceful, stir in the chicken, onions and minced fresh spinach. Bring everything back to a very low boil then reduce heat to L, cover, and walk away until the chicken is done slow-cooking in the goodness.